Who knows what you’ll find buried beneath the sands? Welcome and thanks for stopping by my author site! 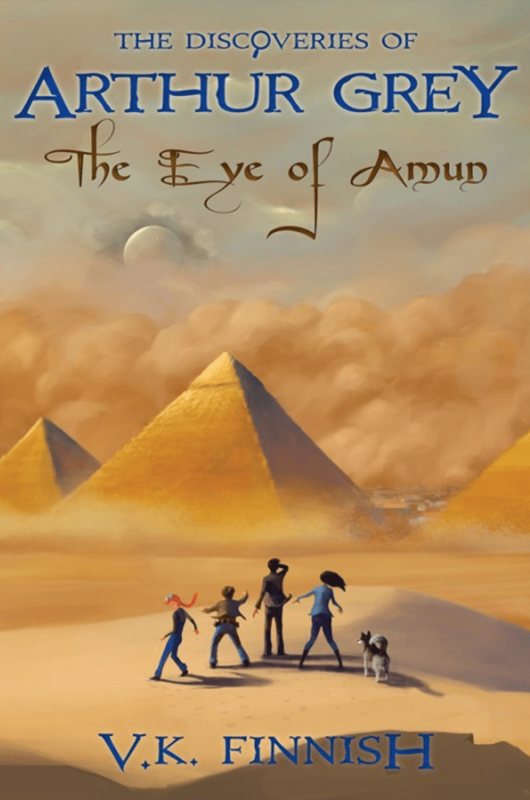 My middle-grade series The Discoveries of Arthur Grey brings together mystery, adventure, fantasy, and legend in a story full of twists and fun. Wander through my site to learn more about me and my travels, to find my books and team of characters, and to discover special secrets about places all across the globe. Happy reading!
" 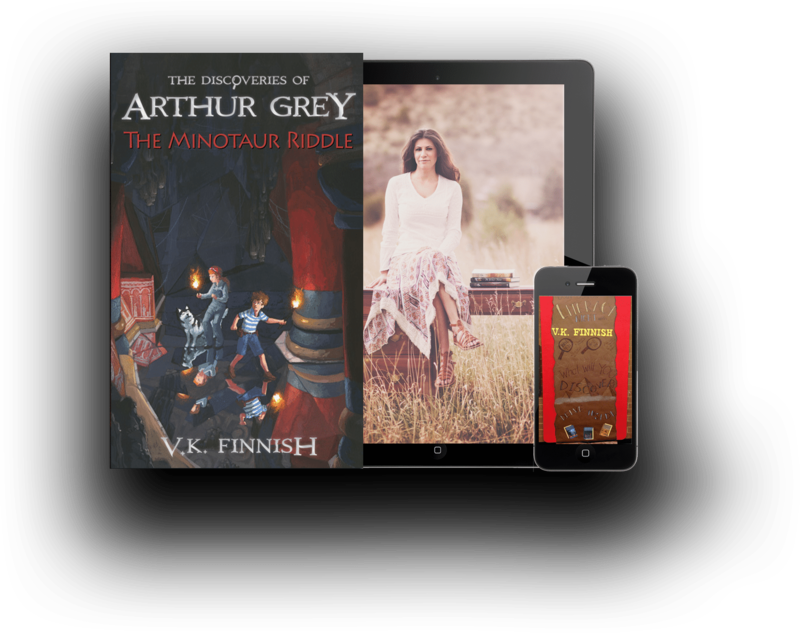 Finnish’s storytelling is brilliantly crisp….Fantasy-loving young readers will be hooked from page one, waiting eagerly to unlock the secrets of this world." 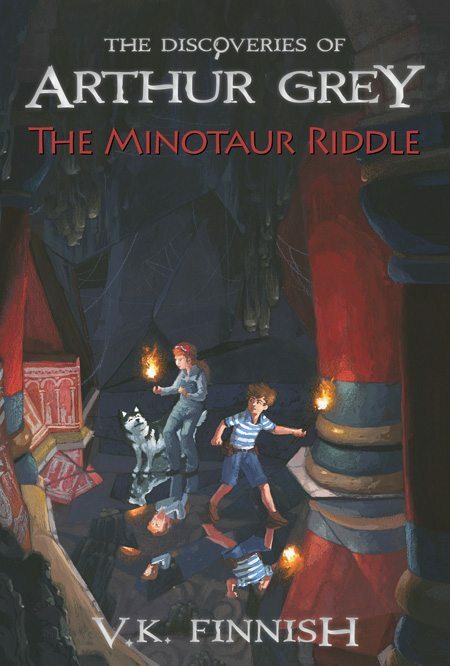 " A treat for young readers with a thirst for adventure and magic." "Finnish’s characterizations are strong, and Arthur’s banter with his peers is often amusing." 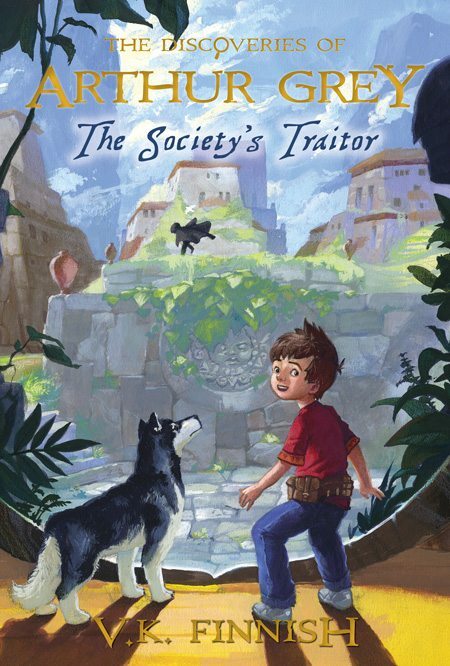 "The author gives middle-grade readers exactly what they are looking for: action, adventure, and relatable characters that they can follow from book to book." "Finnish is a dedicated, inventive author, and many young fantasy devotees will find this novel intriguing."